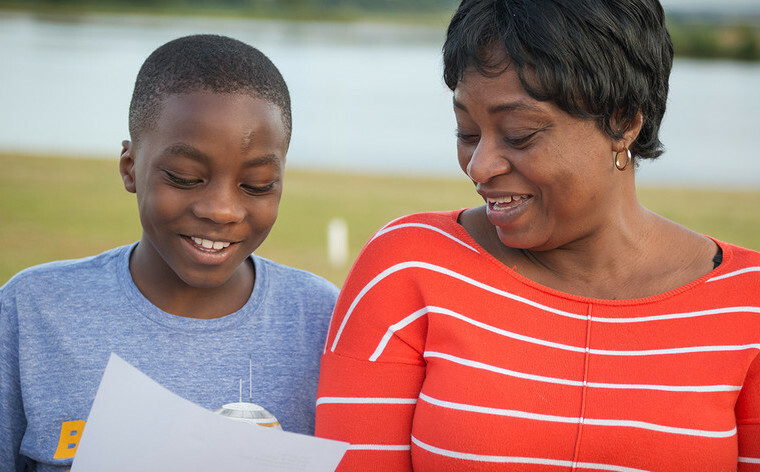 TLG is made up of all different kinds of people playing their part in transforming the lives of struggling children and families. 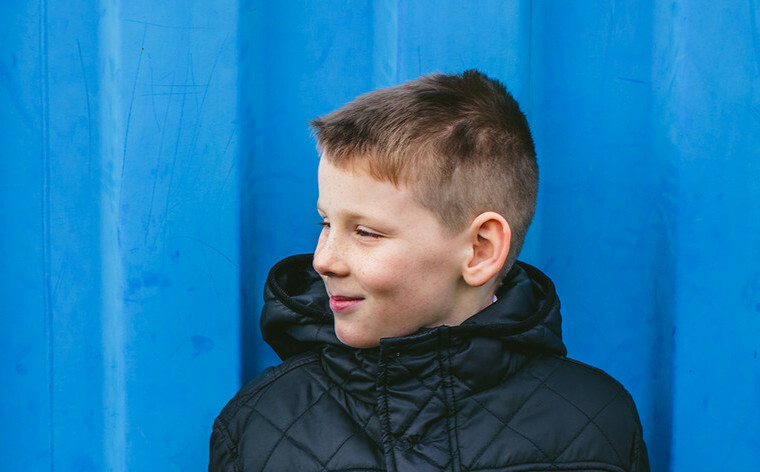 You can join thousands of others who support, pray and keep in touch with TLG, all of whom believe that every child deserves hope and a future. Take a look below at some of the ways you could connect with TLG. 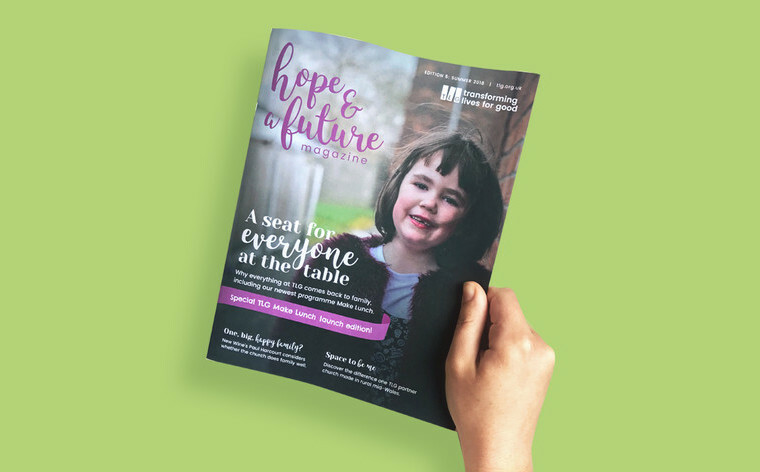 Keep in touch with the latest updates and stories coming out of TLG by joining others nationwide and receiving 'Hope and a Future', our supporter magazine. 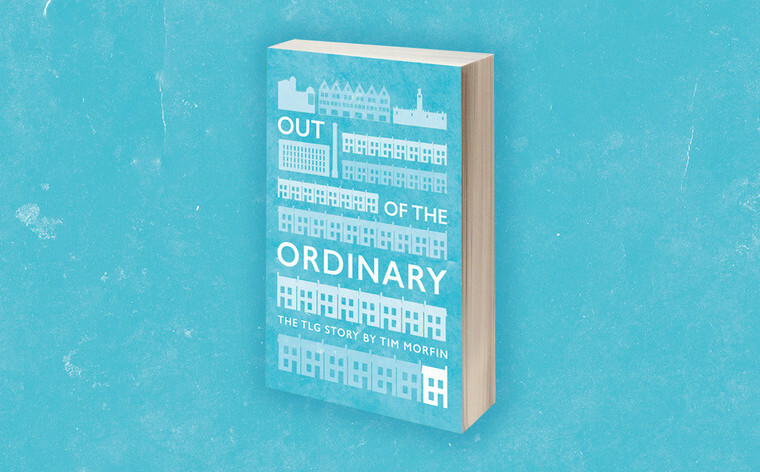 Thousands have already got their hands on the inspiring story of TLG. Get your free copy today! As a Christian charity, we're passionate about praying for children and families across the UK and we'd love you to join us! Every life transformed tells a new story. 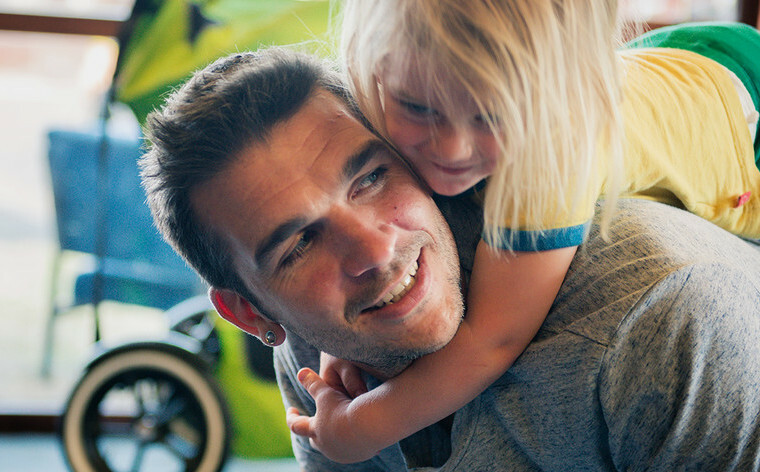 Take a look at the difference we're making in these lives across the UK. Curious what's on our mind? Take a look at our blog, including some excellent guest writers, to engage further in the issues we're addressing. 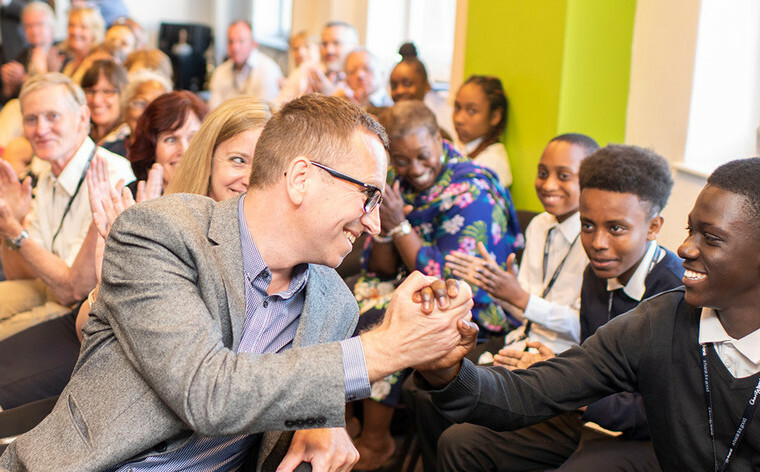 With almost twenty years’ experience on the frontline supporting children and young people struggling in the school system, TLG is often featured in local and national press. Take a look and see some recent examples.